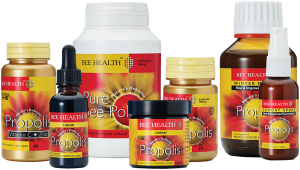 Propolis contains tree resin, essential oils, waxes and bio-flavonoids. 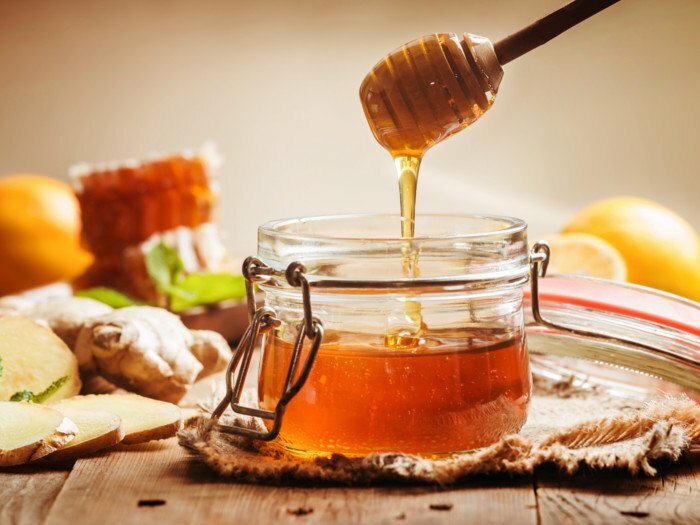 Bio-flavonoids are one of the most important components in Propolis. 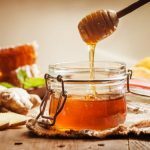 The antioxidant effects of bio-flavonoids may help to maintain a health immune system. This unique natural substance is subject to tests for potency and quality. Bee Health guarantee the bio-flavonoids present are naturally occurring flavonoids, with no synthetic substances added.